A bill which would kill the AMP has passed the transportation committees of both chambers of the state legislature. If the bill wins final approval, AMP will be dead. Previously the bill would have required the AMP's design to get specific approval from the General Assembly. This was a criticism of the bill that Mayor Dean made in his email blast urging people to lobby against the bill. "This legislation is an overreach of state authority that could set a dangerous new precedent that would prevent Nashville and other growing communities in Tennessee from making local decisions on how to best meet important infrastructure needs," wrote Dean. 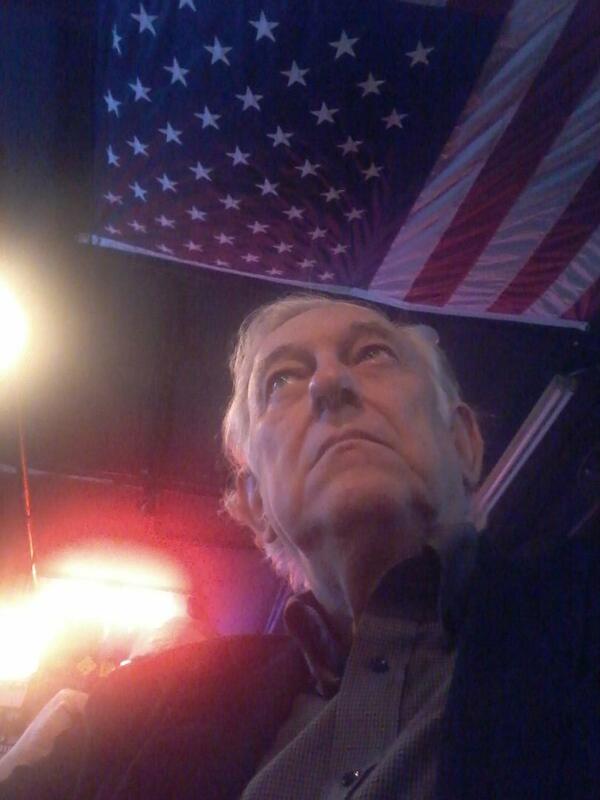 While I emailed legislators asking them to support the bill, I did have reservations about it. I think the city of Nashville should be allowed to develop a mass transit system with dedicated lanes without requiring specific state legislative design approval. However, my desire to see the AMP derailed overrode that concern about the bill. 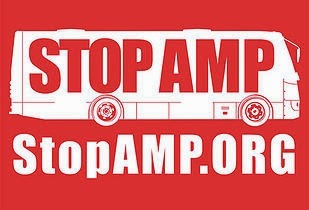 Well, the bill has been amended to remove the provision requiring specific approval from the State legislature of any proposed dedicated lanes use for mass transit, but the bill still accomplishes the objective of killing the AMP. The bill was amended to prohibit loading and unloading passengers in the center lane of any state highway. State Senator Jim Tracy was the sponsor of the amendment that improved the bill.